Huge advances in medicine over the past few decades mean we are now able to combat, control and even delay the physical effects of the ageing process. I offer a variety of treatments to help you with lines, wrinkles, acne, pigmentation, moles and other aesthetic concerns you may have. Anti-Ageing Screening is for you. 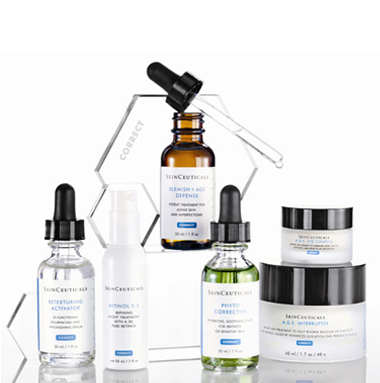 serums that will help you achieve flawless skin. Nourish your skin from the inside… experience the cutting-edge medical nutrient formula for radiant, beautiful and healthy skin. 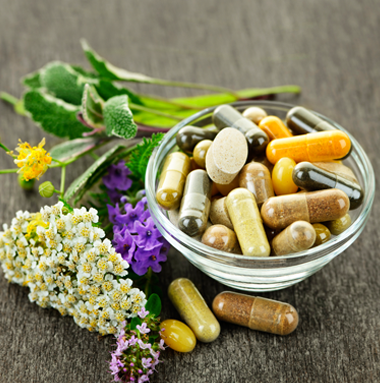 to revitalise your body, keeping you young and healthy. that makes your cells young again, seriously! help prevent skin, brain and body ageing. Choose a package that best suits your needs. health and beauty – get it delivered to your door. Top tips to glowing skin in 6 months! Dr. Anil Budh-Raja is both a highly qualified GP and Anti-ageing Physician, specialising in Cosmetic Dermatology and Anti-Ageing Medicine. 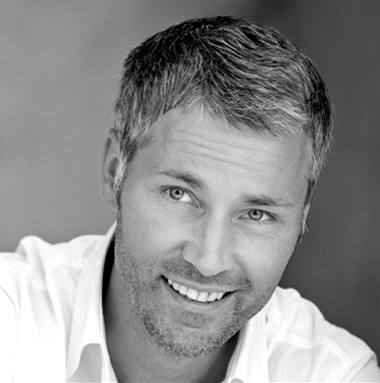 He has previously worked in Harvey Nichols as the Resident Anti-Ageing Physician, having been featured in The Times, The Guardian and recently as one of the specialists on Channel 4’s Embarrassing Bodies show. He is known for his personalised touch and very approachable manner and knows exactly what’s required to help you maintain your health, vigour and youthfulness to ensure you leave feeling and looking years younger! At Dr Anil Anti-ageing we’re passionate about helping you to live a long, happy and healthy life. From helping eliminate those deep-set lines and wrinkles which have been bothering you, to conducting a bespoke in-depth health screening , we can help ensure that getting older isn’t something to be feared, but something to be enjoyed to the full. 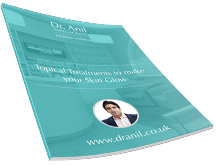 Learn more about Dr Anil and his approach to aesthetic medicine.